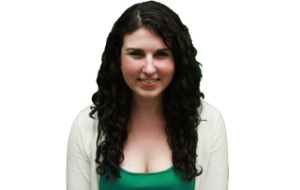 Cat Zakrzewski is the In Focus editor of The Daily and a Medill junior. Her past positions include assistant summer editor, Campus editor, Holiday Guide editor, assistant In Focus editor, assistant Campus editor, copy editor, photographer and reporter. She is from Ambler, Penn., and has interned at The Chicago Sun-Times Homicide Watch, Northwestern Magazine and Montgomery News. She currently serves as a USA TODAY Collegiate Correspondent. Her other campus commitments include Pi Beta Phi Fraternity for Women.